At ChurchSpring, we're always thinking of ways to improve and provide a better user experience. Many of our ideas come from you, our ChurchSpring family. We've listened closely to your feedback and we're excited to announce a couple new features and improvements across the ChurchSpring platform. Do you want to give your website a little Christmas flavor? We've got you covered! We've recently added 20 new Christmas themed images to our ChurchSpring library. 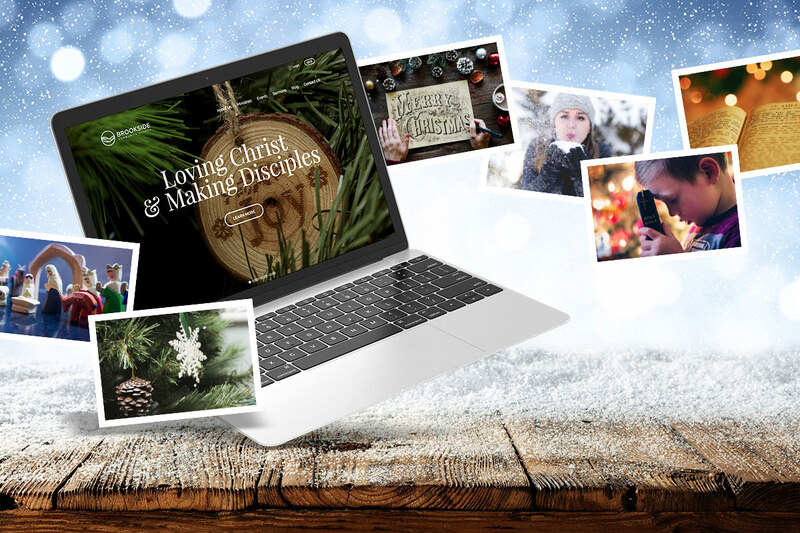 These are high quality images, optimized for the web and are perfect for blog posts, sermon graphics, homepage slides, background images, and more! Watch the video below to see the images in action! Do you have some pesky old pages that are still showing up in the search engines yet they don't exist on your site anymore? Wouldn't it be nice to point those old pages to some new pages on your site? Or, do you wish there was a way to shorten your URL for a bulletin or marketing campaign? Well, now you can do that! URL redirects allow you to create a URL that will point to anywhere on your site, or even anywhere on the web! Watch the tutorial below to see it works. Are the number of pages on your site getting out of control? Do you want to delete some old files? We've now created a way to delete your unused nested pages. This is just a small sample of what's to come! Our team continues to work hard to bring you the best website experience. Stay tuned for some exciting new features in the near future!